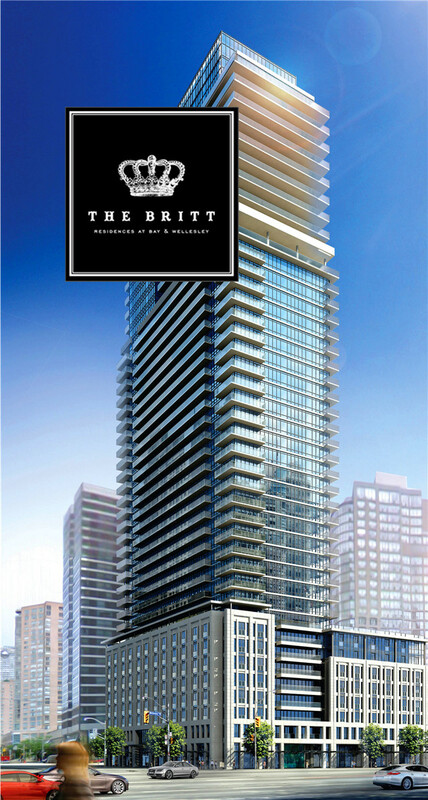 Are you ready to experience the upscale amazing lifestyle that only downtown Toronto can offer? 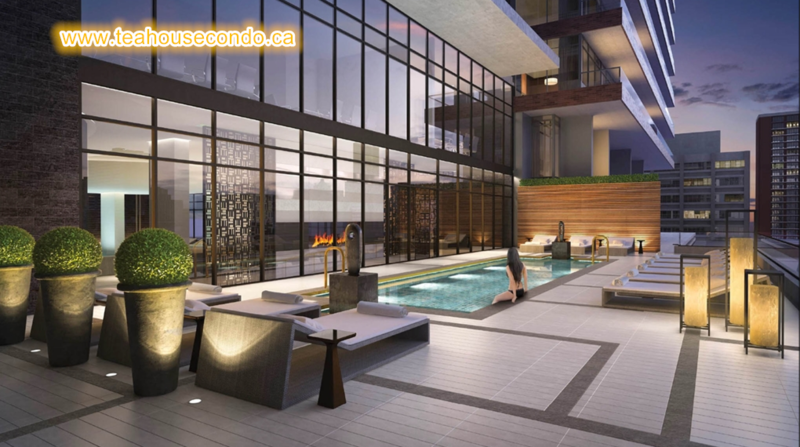 Then the Teahouse Condos at 501 Yonge Street will be an excellent place for you. 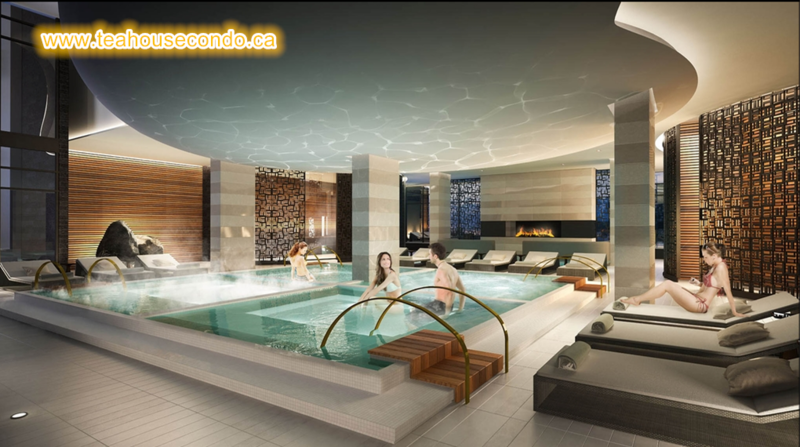 This luxury condos is developed by the talented staff at Lanterra Developments and designed by Alliance Architects. 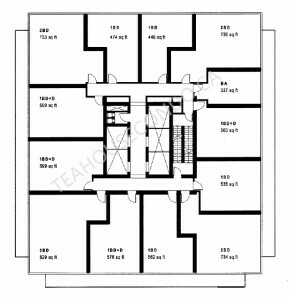 Teahouse Condos at 501 Yonge Street are right in the heart of Toronto. 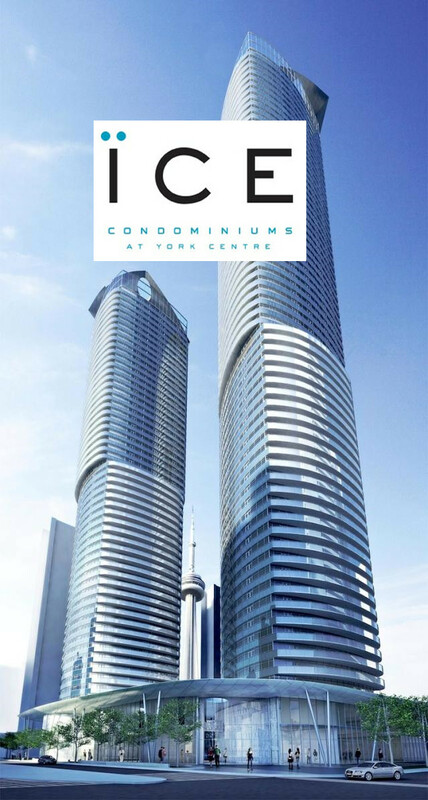 As you pass 501 Yonge Street, you are sure to be impressed by these amazing towers. 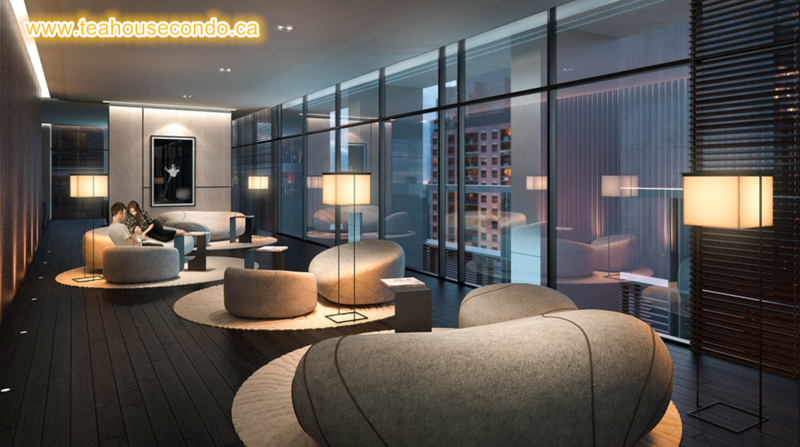 Teahouse Condos are located in the heart of downtown Toronto, 501 Yonge Street, will be built by a leading developer: Lanterra Developments. The Teahouse Condos at 501 Yonge Street contain a wide range of valuables to prospective real estate investors: fantastic location, great reputation developer and a good return on investment. There are countless attractive features associated with this development. 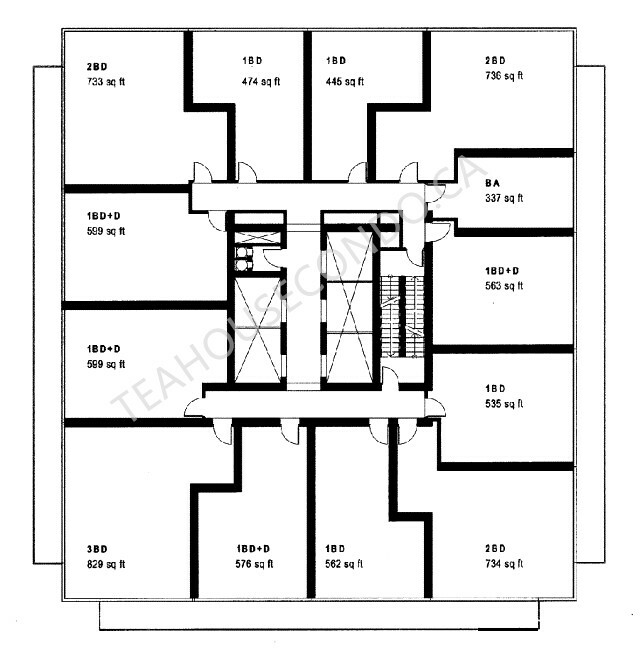 Take a look at the following four key points that outline why you should invest in Teahouse Condos. 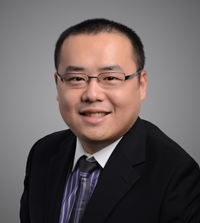 In real estate, location defines value and Teahouse Condos no exception for that rule. Teahouse Condos at 501 Yonge Street occupy a special place in downtown Toronto, It has a Walk Score of 99 out of 100 and a Transit Score of 97 of 100, close to luxury shops on Bloor Street; minutes’ walk from the University of Toronto and Ryerson University, along with health centers and the Financial District. Teahouse at 501 Yonge Condos are located between the Yonge & College and the Yonge & Wellesley community. Both community are among the most charming areas of the city. 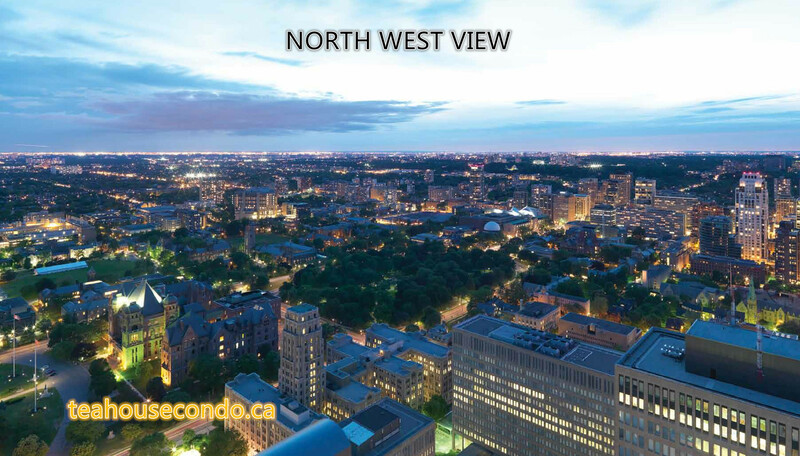 Enjoy extremely easy access to the Colleges and Wellesley Subway Station, street cars, the PATH, the Eaton Centre, the cinema, clubs, dining facilities, parks, Loblaws, LCBO and college park. 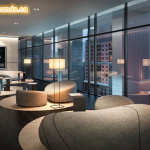 Take pleasure in luxury-amenities and benefits. 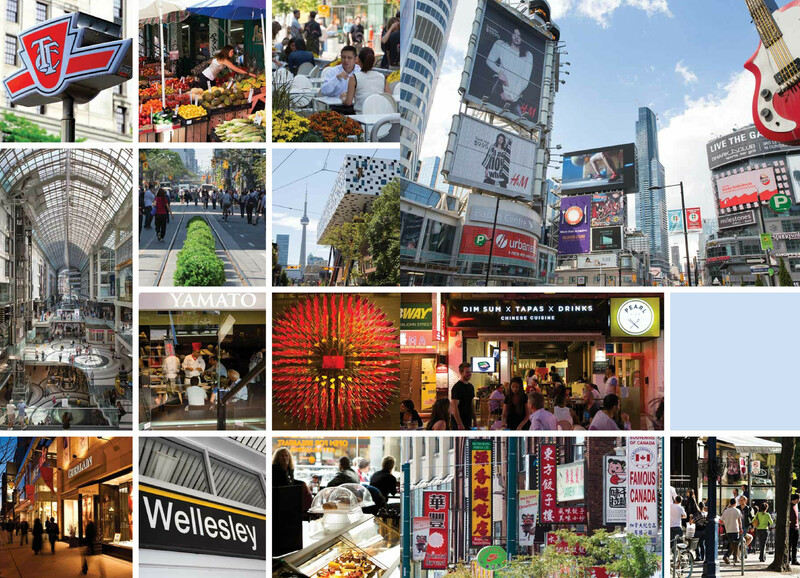 It is just a four minute walk or one subway stop away from the core of the Toronto transit Bloor-Yonge Station, permitting you to venture uptown or to Toronto’s east or west sides with ease. People that work and study within 1km radius. Students in the area who spend $3 million annually. 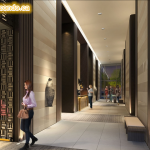 As in the first key point mentioned, Teahouse Condos at 501 Yonge Street has extremely easy transit to all over, high walkability to major amenities and quick access to workplaces and universities. There are more than 158,000 workers and students within a 1km radius of the Teahouse Condos. Surrounded by office buildings, shops and restaurants. A block to the west, government buildings provide steady jobs for office employees who are willing to live within the area. 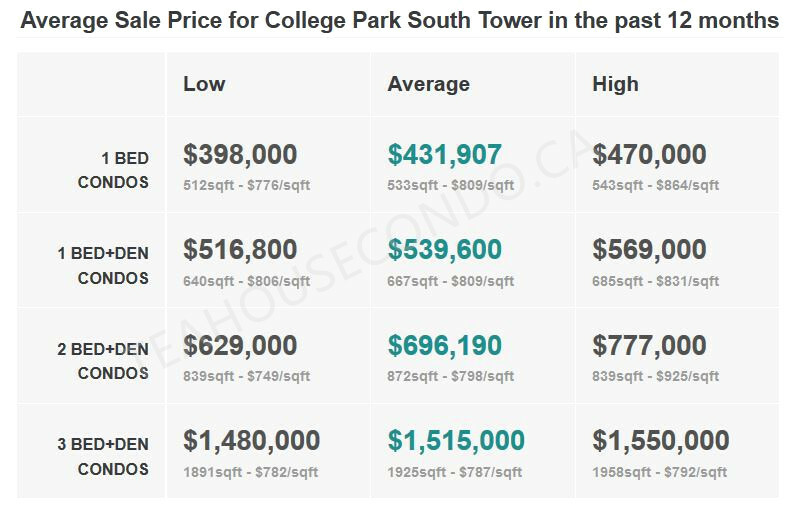 This prime location will definitely attract students, hospital workers and financial district professionals to pay top dollar to live there. Why? 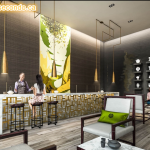 People are willing to pay extras to enjoy an upscale lifestyle and to also be close to work and schools..
As the Official Approved Top Agent of LANTERRA development, I have the exclusive Platinum VIP access to Teahouse Condos, LOWEST PRICE GUARANTEED – FIRST TO GET FLOOR PLANS AND PRICE LIST. 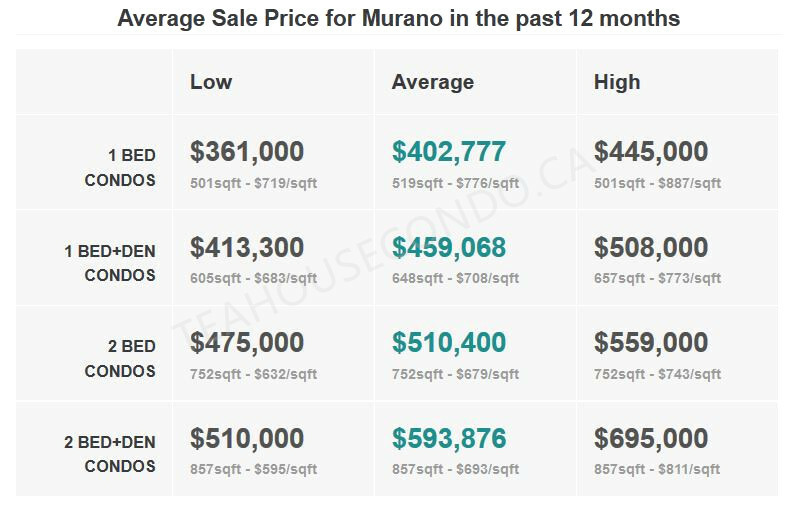 Contact Mark Li at 416-500-5355 to secure a unit before it’s open to the public. 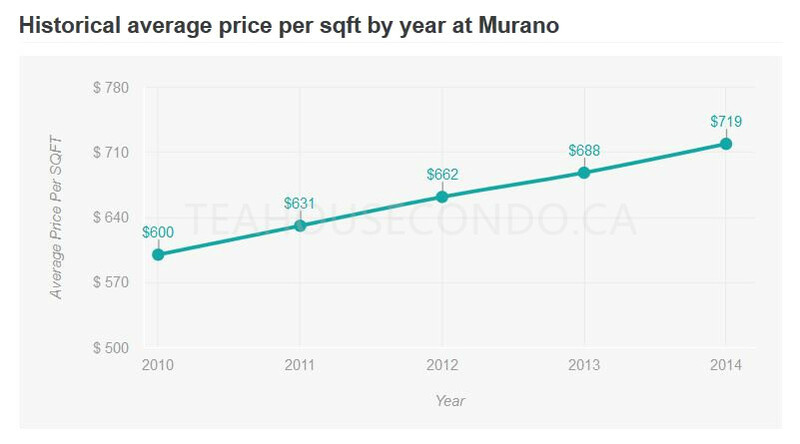 The average resale nearby 501 Yonge Street is $740/Sq.Ft. 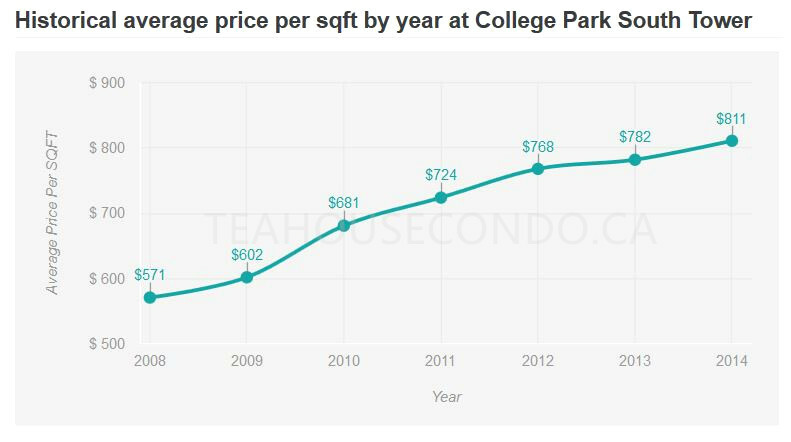 and rents average is $3.69 Sq.Ft since May 1st/2014 to present. 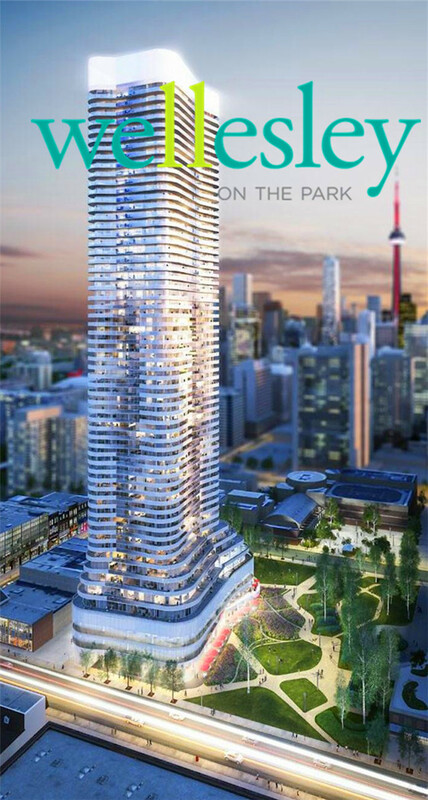 Lanterra Developments is noted for building exceptional residences such as 11 Wellesley On the park, Ice Tower, Burano Condos, Murano Condos. Some of these projects achieved the highest resale values in the downtown core. 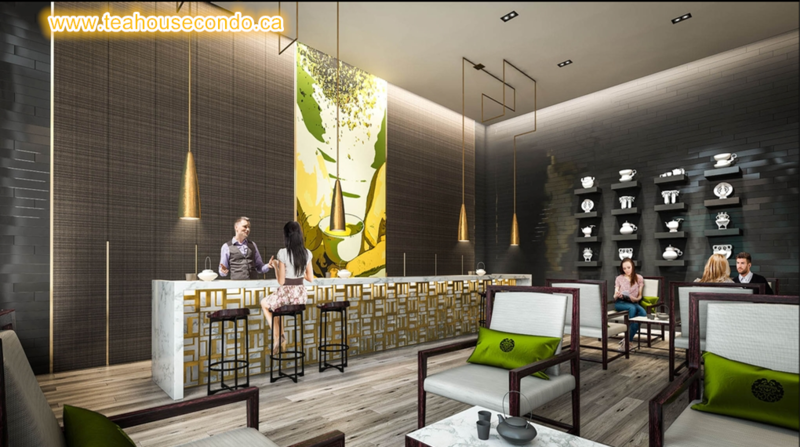 Lanterra’s New Project Teahouse at 501 Yonge Street is close to 2 subway stations, with a Yonge street address and the future PATH 2 Minutes away, Teahouse condos will give you even higher resale and rental investment in the future. 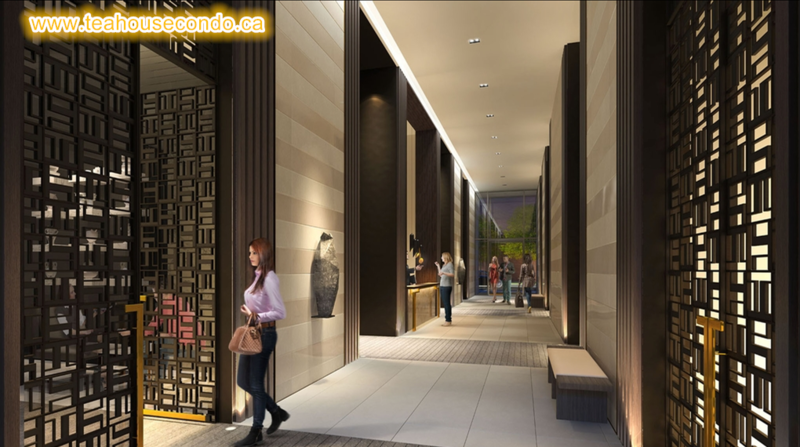 Teahouse Condo is a mixed-use building with 2 towers of 52 and 23 storeys. There will be 776 proposed residential units with retail space in ground level. It will have 5 levels of above grade parking spaces include approximately 235 vehicle parking spaces and 776 bicycle parking spaces. 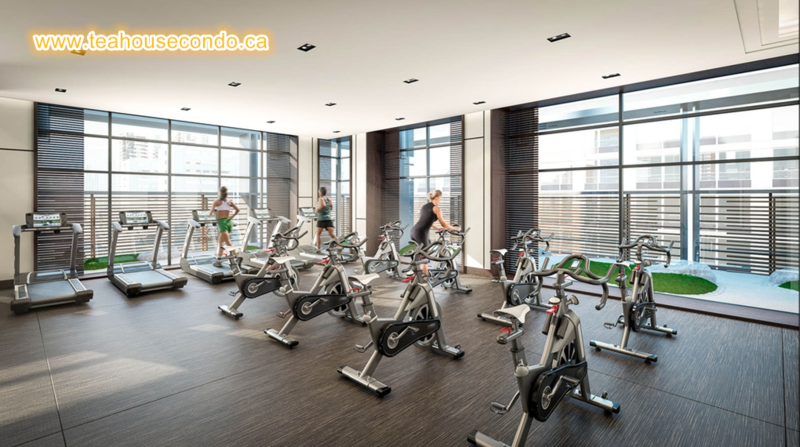 Indoor amenities will be located between the two towers on the 6th & 7th floors . 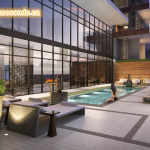 Here in this spectacular two-level common space – connected by a central spiral staircase – residents will enjoy access to a host of impressive amenities. 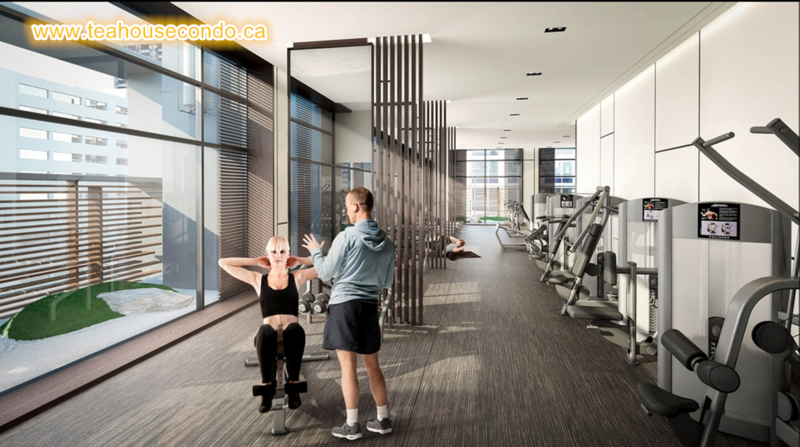 An elaborate fitness facility equipped with cardio machines, lifting weights and other equipment will allow you to stay fit and active without leaving the building. Personal training rooms will make it easy to hold one-on-one workout sessions with your trainer. While a yoga studio will provide space for a variety of other healthy activities. Like the day and the night, or the yin and yang, everything about your life at TeaHouse Condos exists in harmony. Here, home is both your respite from the world. And your window to the world. Close your door behind you and turn the world away. 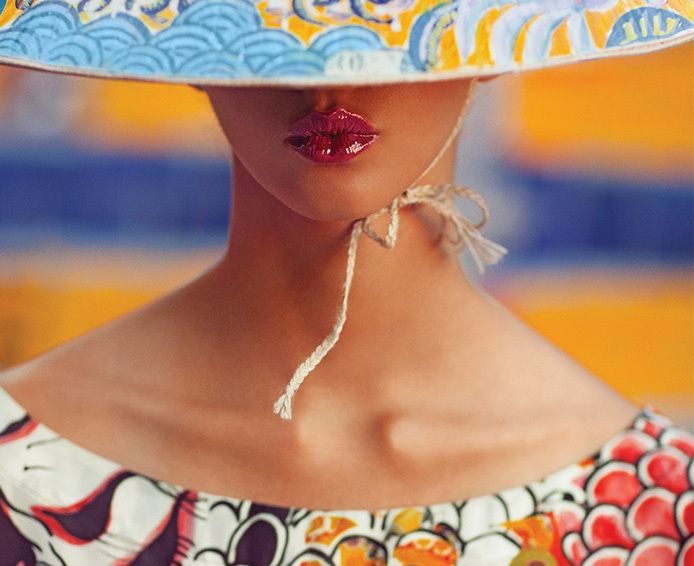 Orgaze out at your magnificent view, and get ready to greet the day. As density increasingly comes to define life in the city, maximizing space becomes all the more important – for both our lifestyle and the value of our homes. TeaHouse Condos invokes what residents in many dense Asian cities have long mastered: the efficient and creative use of space. Every floorplan in TeaHouse Condos has been meticulously designed to offer truly liveable spaces, with smart storage solutions, considered layouts and no wasted square footage.